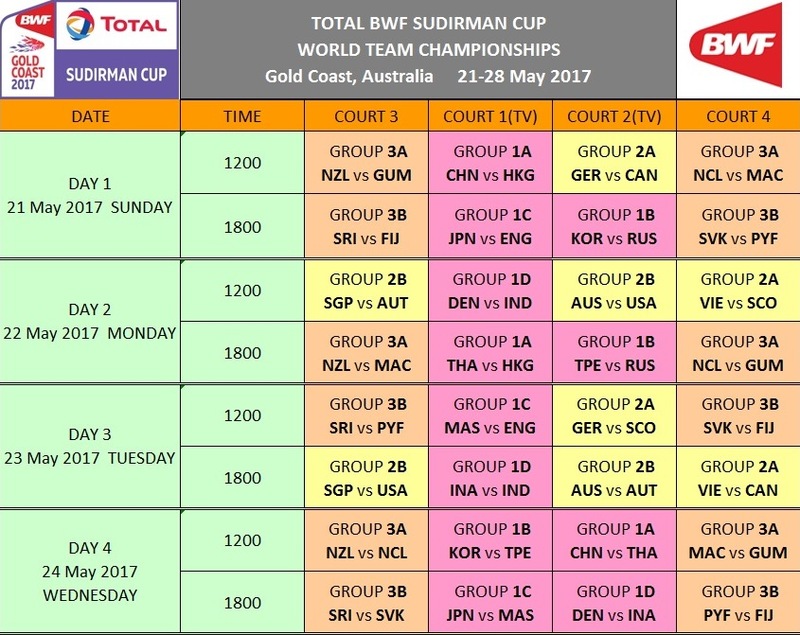 The opening session of the TOTAL BWF Sudirman Cup 2017 on Sunday 21 May will showcase China, who begin their quest in Gold Coast for a record 11th title at the BWF World Mixed Team Championships. Defending champions China (featured image) have won all but four of the 14 Sudirman Cup titles since the start of the event in 1989. 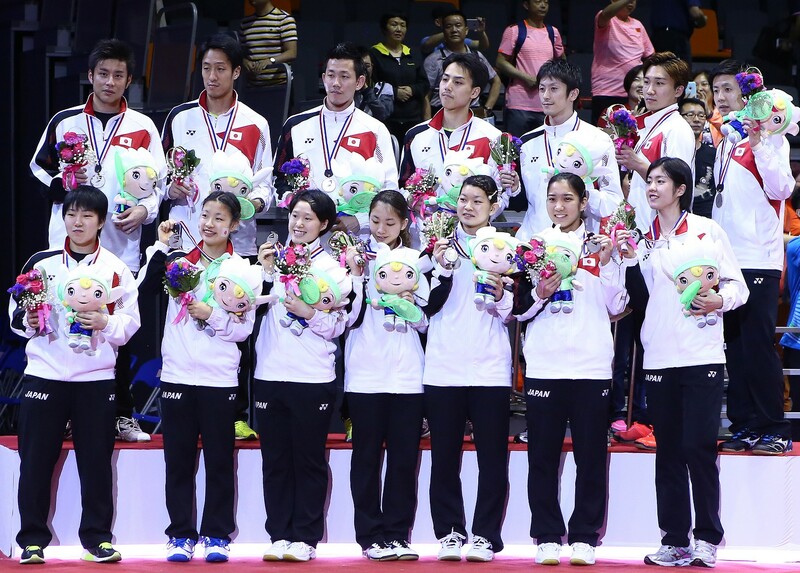 Korea (thrice) and Indonesia (once) are the only other teams to have emerged victorious. 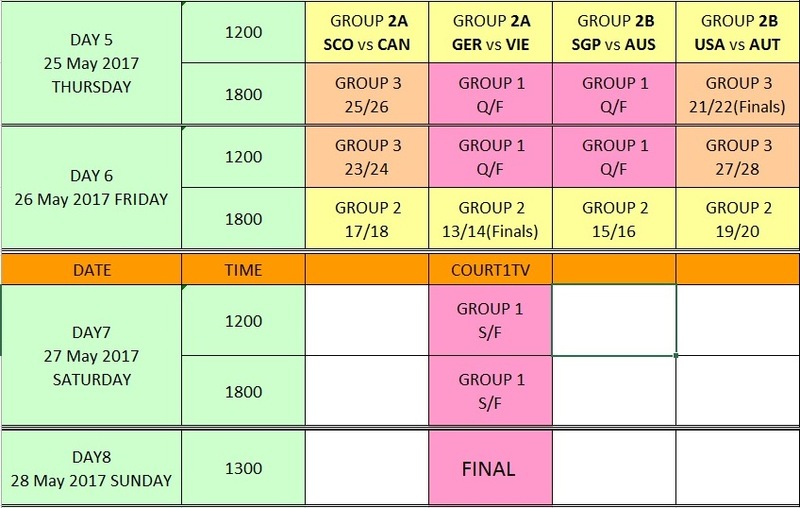 The China-Hong Kong tie will be played at 12 noon local time alongside three other group matches: New Zealand vs Guam (3A); Germany vs Canada (2A) and New Caledonia vs Macau (3A). Strong contenders Japan, runners-up at the last edition in 2015, take on England (Group 1C) in the afternoon session (6 pm local time) of the opening day, while Korea face Russia (Group 1B), also in the same session. Denmark, whose men’s team won the TOTAL BWF Thomas Cup last year, face a challenging opening encounter against India. The Group 1D tie will be the feature of the opening session of the second day. Hosts Australia start their campaign in the same session, against USA, in Group 2B. Following all the group matches, the top two teams from the four sub-groups of Group 1 will qualify for the quarter-finals. The first two quarter-finals will be in the afternoon session on Thursday (25 May) and the next two in the morning session on Friday. The battle for the top ranking of Group 2 (13th place overall) will be the main attraction of the afternoon session (6 pm local time) on Friday. The other group ties having concluded, Saturday will see the Group 1 semi-finals during two sessions. The final will start at 1 pm local time on Sunday 28 March.